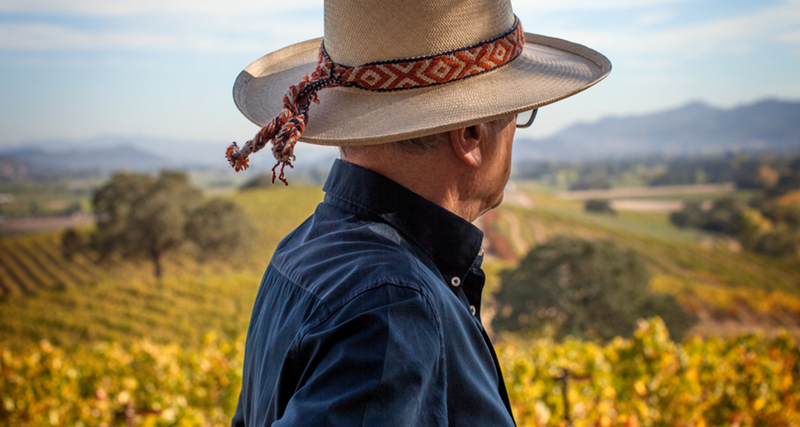 Agustin and Valeria Huneeus have poured their life’s passion into the development of their gorgeous Napa Valley estate—and that devotion shines through their acclaimed wine, Quintessa. Their team entrusted RossMadrid to convey their love of winemaking, paying careful attention to the distinctions that set Quintessa apart. 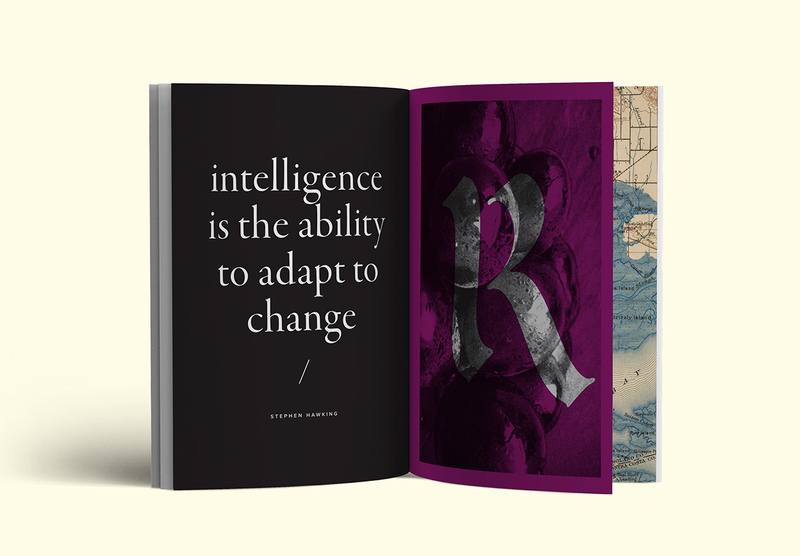 Together, we built a cohesive tone for print, digital, and event collateral, in a way that honors the values of the Huneeus family. 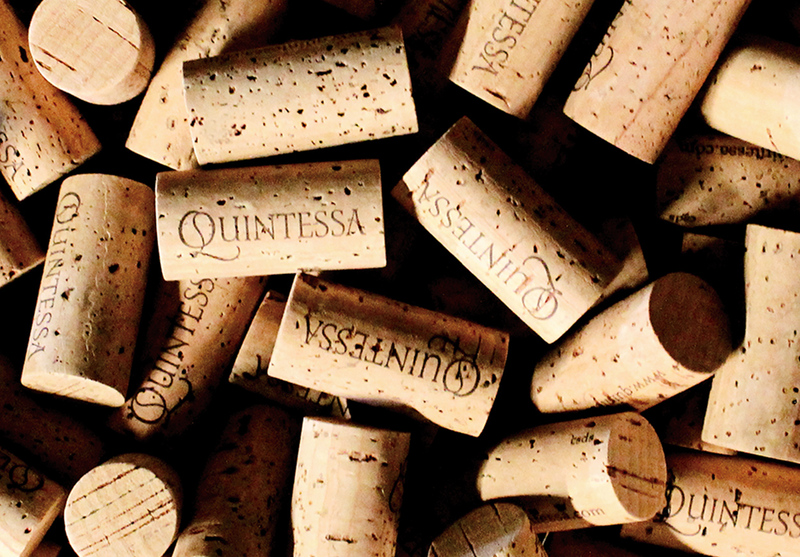 To add value for members of the brand’s wine subscription program, Quintessa Vineyard Circle, RossMadrid conceived of an annual publication that explored in depth the flavors of the latest vintage and the winemaking excellence that supports it. Besides building excitement for each new release, Q Journal would nurture familiarity with the brand’s story, and encourage members to feel like part of Quintessa’s extended family. Napa’s most talked-about, up-and-coming brand has received 100-point accolades for some of the stand-outs within its diverse and expanding portfolio of 11 wines. 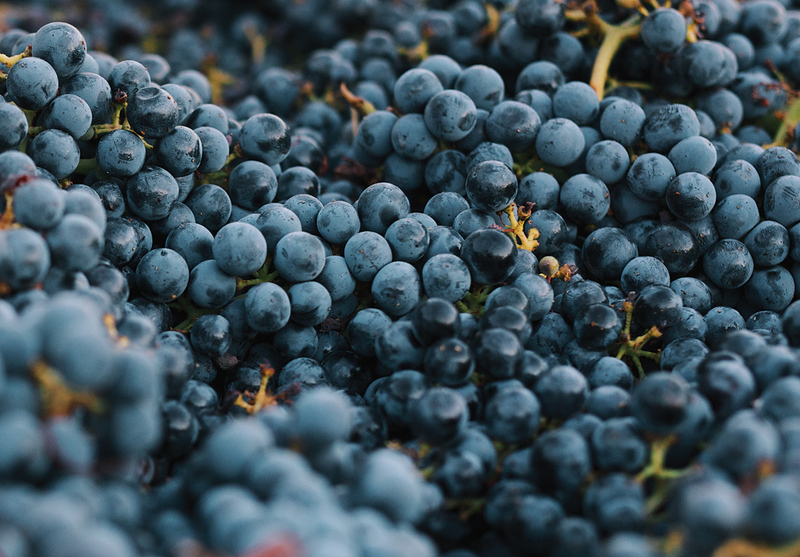 Each has its own identity, characterized by unique names, labels, and vineyard properties from which the varietals and proprietary blends are made. 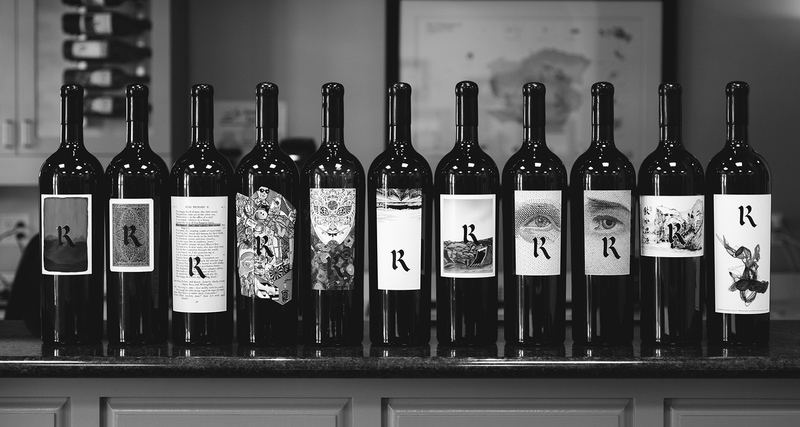 With the construction of a new flagship facility—and growth projected to position the group as a major player on the Napa scene—Realm challenged RossMadrid to tell their complex story, authentically and with the aim of bringing a disparate and ambitious winemaking vision into clear focus for the public and the wine community. 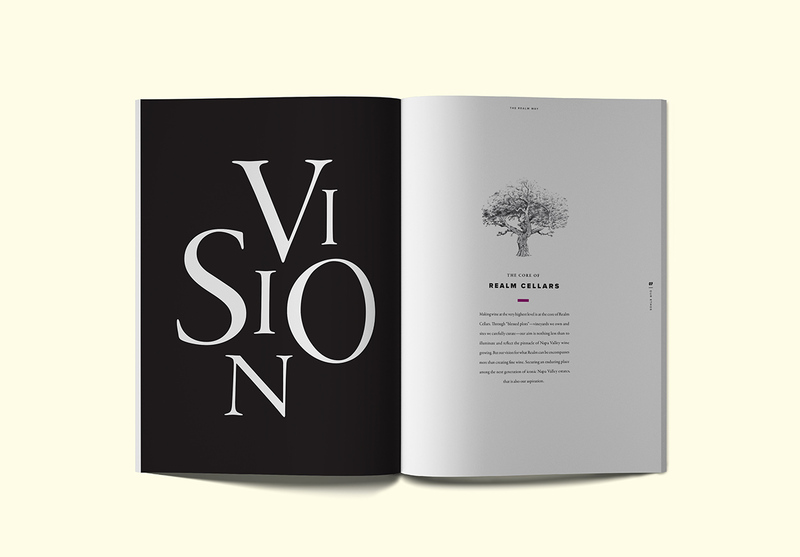 RossMadrid created a manifesto called The Book of Realm, in which Realm proprietor Scott Becker expressed the philosophical and historical underpinnings of the business, and where we presented the entire portfolio of wines in a clear and elegant way, establishing a greater brand value to Realm than the sum of its vinicultural parts. Napa is home to nearly 500 wine producers. A handful are among the world’s most celebrated, and some of them are our clients. Our job is to set these top wineries apart with a presence as distinguished as the 100-point scores they routinely receive.